Are you interested in purchasing a new or used instrument? Space City Credit Union offers low rate instrument loans with low rates and convenient terms. See below to learn more about our instrument loans, or feel free to give us a call at 713-222-1244 with any questions. Whether you’re just starting out on your musical journey, or you are a professional musician, finance your instrument with Space City and hit the right tune! 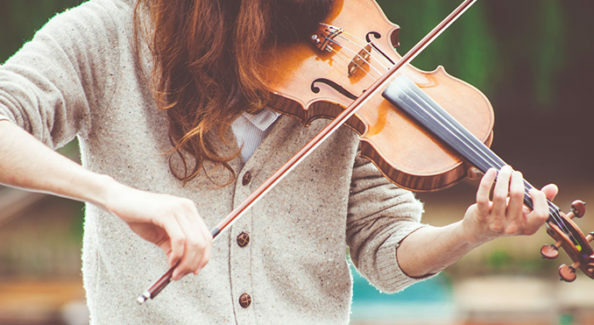 We finance violins, cellos, pianos, and more! Credit life insurance available - pays the remainder of your loan in the event you die before the loan is repaid. Credit Disability insurance available - makes payments if you become sick or disabled and are unable to work. You are protected from losing your savings or other property if you can not repay the loan due to death or a disabling accident or illness. Click here to apply to finance your next instrument.